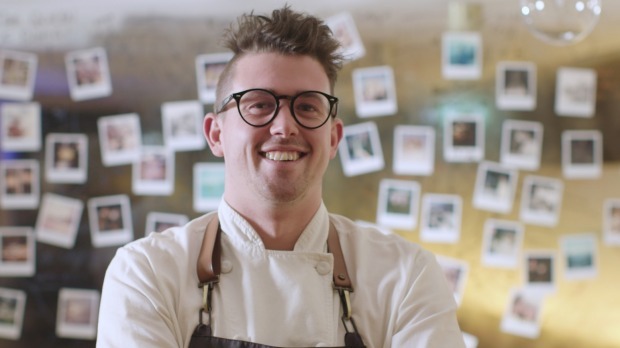 Charlie Carrington, Atlas Dining, Melbourne. Every cashew nut grows from a fruit. The fruit is widely eaten in Brazil and is super delicious, which really proves how little we know about certain ingredients sometimes. I tried this at the markets in Morro de Sao Paulo. I had the privilege of cooking with Dada – "the Queen of Bahia" – a famous Afro-Brazilian chef with her own restaurant in Salvador, Sorriso da Dada. She has cooked for the likes of Hilary Clinton and Michael Palin. Dada taught me how to make this dish – it's like a really thick curry made by cooking the vegetables as a paste until thickened. It's very moreish and could be eaten all day. I was really thinking this combination just wouldn't work, but I couldn't have been more wrong. I tried an amazing dish of amazonian fish with banana and tomato in Sao Paulo at a hole-in-the-wall restaurant off Paulista Avenue, the main strip. But it's a combination you can find across Brazil. The sweet and salty combination just works.